If you have the will to succeed, we have the best training concept and consulting available for you. If you are ramping up for a new triathlon season or are contemplating becoming a triathlete this year, then you are in the right place. We support hundreds of triathletes to attain their current goals and build up a stronger base for the next year as well. 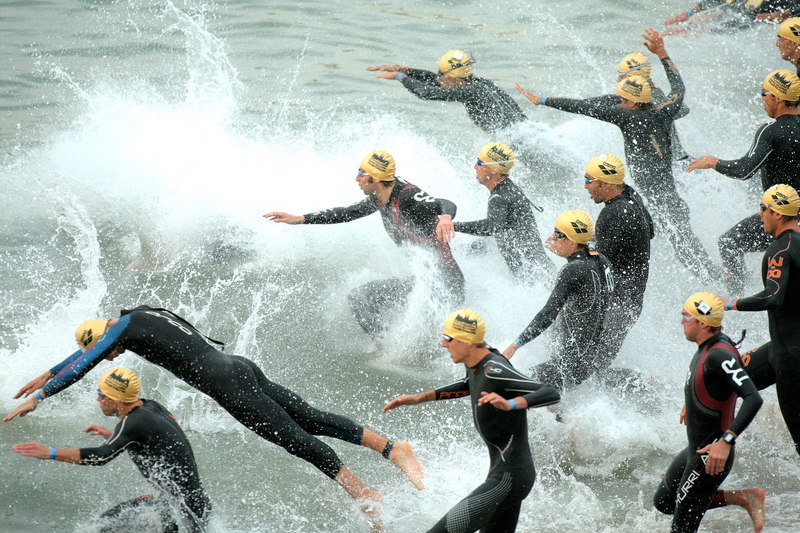 We train athletes for every type of race length, from sprint to Ironman and everything in between. What separates us from the competition is that we dont just give you computer readout. Each plan is generated by hand from our coach, Sebastian Hauer, every month. Sebastian is a long-time triathlete and coach who brings a bounty of experience and knowledge with him. You can choose from four types of distances as your base training. The base plans include Ironman, 70.3, Olympic, sprint, beginner and fitness. These levels vary in range and intensity based on the demands of the length.